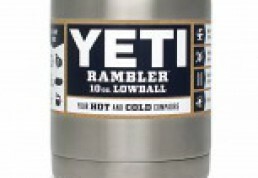 The YETI Rambler 10 ounce Lowball is here at Argyle Feed & Hardware--- Get yours now while supplies last! 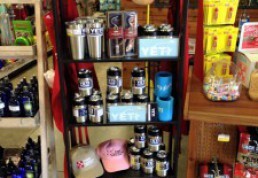 New YETI Arrivals at Argyle Feed! 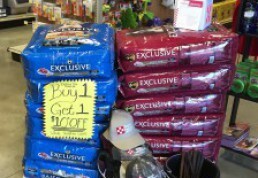 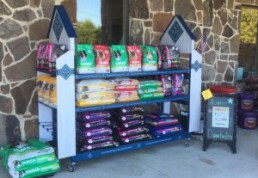 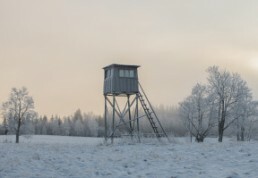 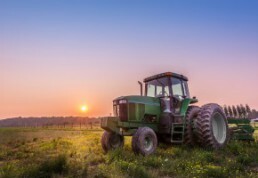 Posted in News & Updates | Comments Off on New YETI Arrivals at Argyle Feed!